Our Purpose builds up in a stunning way, the combination of synths, the chords, the on and off nature of the intensity – the whole thing gives you chills in precisely the manner that professional EDM should. 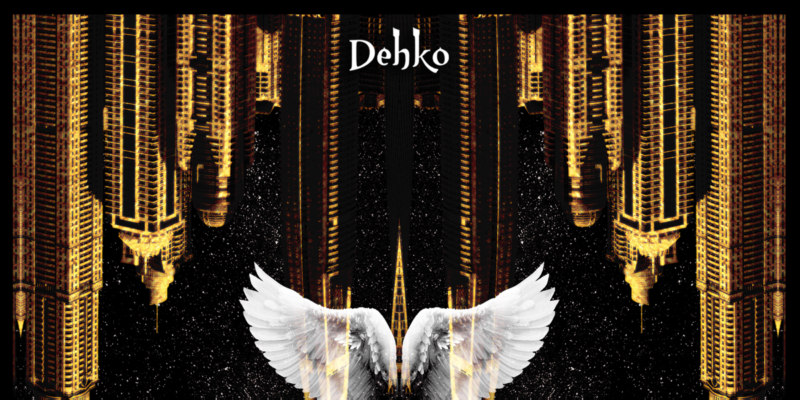 Dehko has taken the finest elements, the finest vocal moments, and built around them a multi-layered soundscape that’s as complex as it is dreamlike and uplifting. Where many modern day producers will gather one or two building blocks that sound crisp and colourful, and utilize these to create something mildly characterful and reminiscent of the genre or the formulas that actually work, Dehko takes dozens of moments and sounds, instances of emotion, synths and chords, and puts time and effort and thought into crafting something passionate and entrancing. The music rains down around you then subsequently washes you away on its vibrancy and sense of heart. The leading vocal has a soulful touch of realness that’s refreshing in among the mix, and the song itself seems to have some depth and value that you don’t find all too often in electronic music. All of this works well together, but it’s also the long-form chord progression, the consideration, the skill – this isn’t merely a back and forth between a few select notes, this is a melodic story-line in itself; musically and vocally. The soundscape alone is intensely beautiful, hitting with impact and refusing to let go once it has you. A gorgeously infectious track with the perfect level of energy to let you turn it up loud and forget yourself or the noise of the world for a while. Download or stream the track here. Find & follow Dehko on Facebook, Twitter & Instagram or visit his Website.